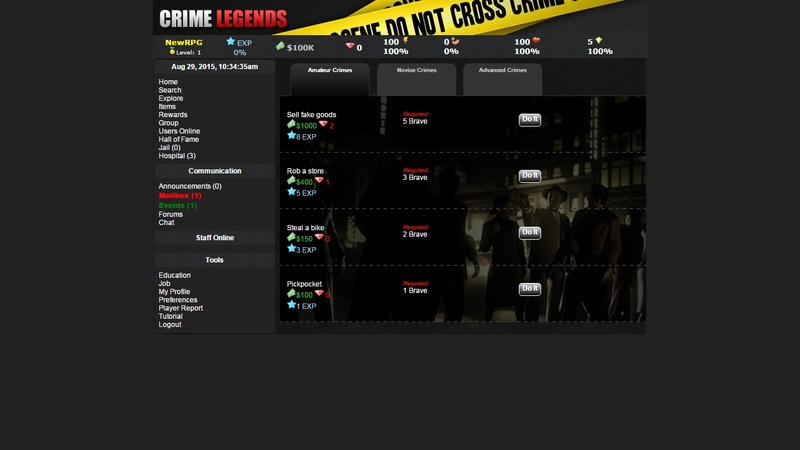 Crime Legends is a free text-based browser game with mafia setting. Under Home section you can take a look at your stats, attacks won/lost, total mugs, property and other basic information about your character. Explore the city where you can gamble, get a job, take courses, visit markets, purchase facilities etc. In the gym you can train agility, labour, strength and guard. Crimes have been categorized into three groups: amateur/novice/advanced. Create a group, equip items, visit battle tent and increase your stats. I used to play this for hours, so addictive… bring it back! Sorry bro, it’s offline and it’ll stay offline. 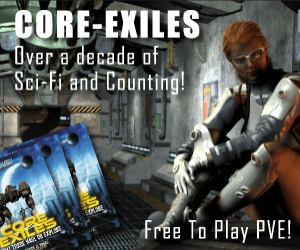 Just go play Torn – never dies! !